Morocco Information | Information on Morocco and several cities! Morocco, a splendid and strategic lain country, in the northwest of Africa, to the Mediterranean Sea and the Atlantic. Morocco counts approximately 34,800,000 inhabitants and the capital of Morocco is Rabat. CasablancaThe currency of Morocco is the Moroccan dirham. 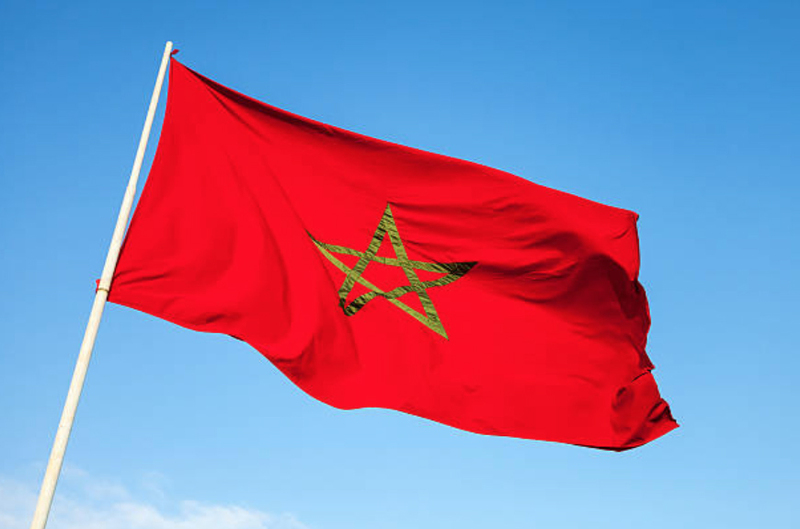 National holiday of Morocco is on 30 July, the day on which King Mohammed VI succeeded the throne. 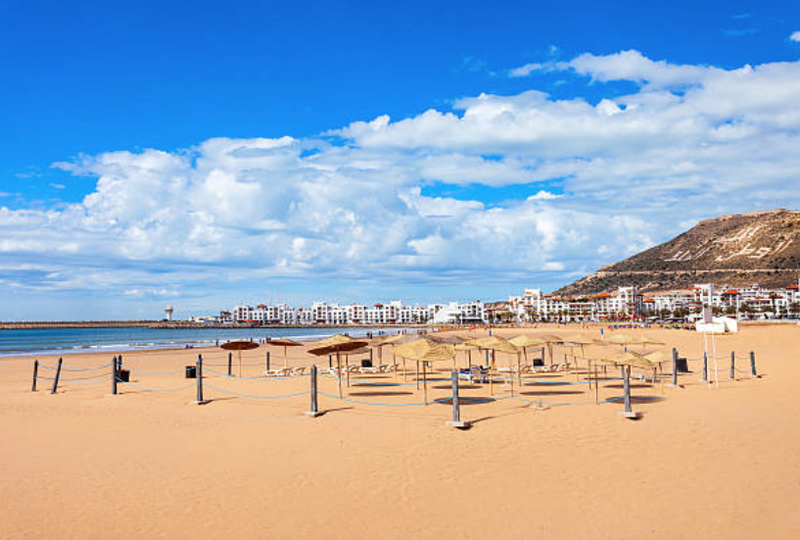 Morocco is popular for its pristine beaches rich in natural beauty. There is such diversity you can hardly want to miss anything. You have to visit Morocco to believe and live the beauty of the country.